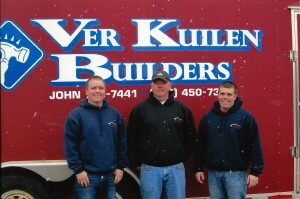 Ver Kuilen Builders constructs affordable homes in Appleton, Green Bay, and the Fox Valley of Wisconsin. 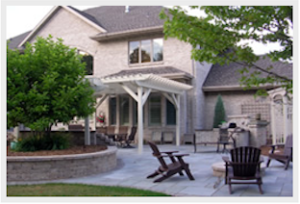 Ver Kuilen Builders constructs top quality and affordable homes in the Fox Valley, Northern Wisconsin and Upper Michigan. We are a locally owned, family business and our reputation has been built through superior work, honesty and customer satisfaction. With the right team, building a new home or updating your existing home can be an exciting and rewarding process. Ver Kuilen Builders can help you attain the perfect home for your lifestyle. We strive for complete peace of mind for our clients, communicating with real time updates and guidance. Remodeling projects receive just as much attention as new construction, with job site cleanliness a priority. 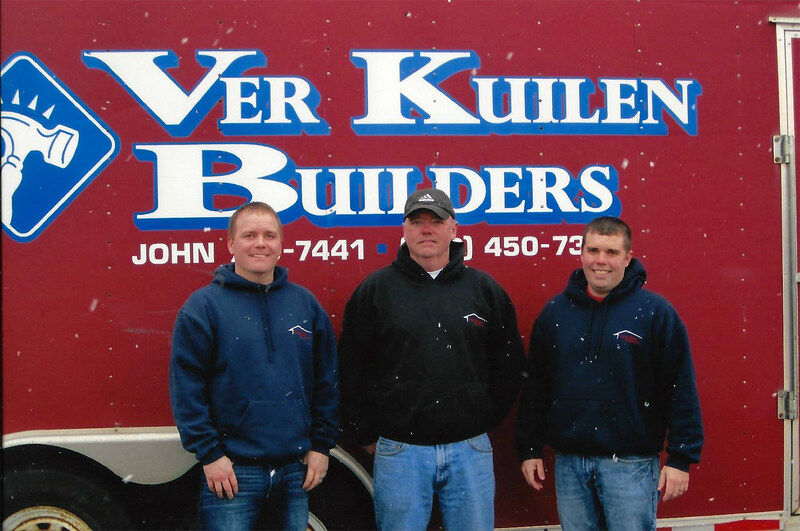 Celebrating 40 years of hands-on home building tradition, Ver Kuilen Builders does not simply look to get the lowest bids for the job. We build quality, energy efficient and innovative homes at a very competitive price. Our reputation is our word. You can relax, Ver Kuilen Builders is on the job.